Great place Apartments submitted by Anthony J. - Jan 31, 2017 |Recommended: YesBeen living here for 3 year haven't had any major issues. I work 2nd shift and when I come home there is no where to park. So I have to part away from my building walk. It would be nice to have a car port but it cost extra. I love living in my building submitted by Brenda G. - Nov 13, 2016 |Recommended: YesIt's a nice clean bug free property. It is very spacious, the location is awesome submitted by Michael N. - Oct 21, 2016 |Recommended: YesI love living here the apartments are big, they don't charge you for everything, the location is great because 28th street is one block away, Woodlen mall is three blocks away. Overall my experience has been great here. Beautiful complex with very nice units that gives plenty of space.submitted by Cody P. - Dec 28, 2015 |Recommended: YesThe apartment complex looks a lot better than others I have been to. The unit is very spacious and is a great lay-out. The staff is very professional and nice. The buildings are kept safe and secure. Never have had a problem with noise complaints, all friendly neighbors. Spacious, affordable, and comfortablesubmitted by Eric P. - Aug 04, 2015 |Recommended: YesIt is quite nice living here at Regency compared to other places I have lived. The central air, washer dryer. and dishwasher make living here very comfortable. You get a lot of bang for your buck here. Great Experience Overallsubmitted by Sarah D. - Apr 30, 2015 |Recommended: Yes. 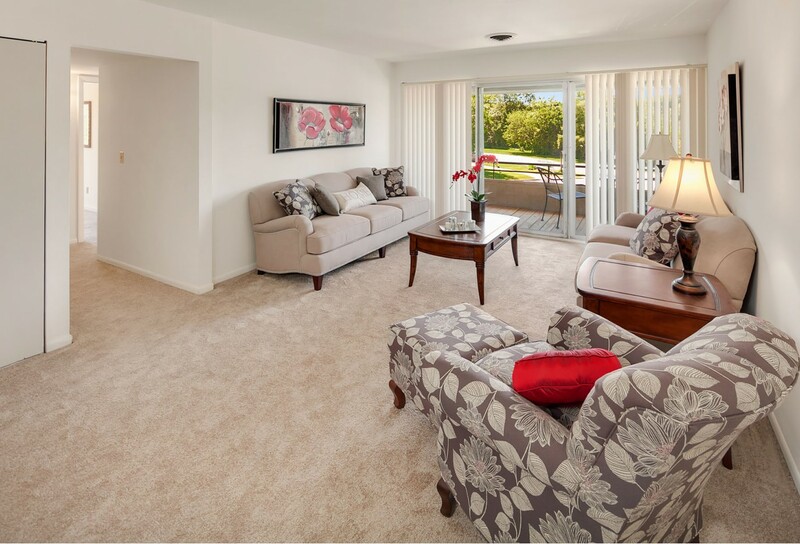 I like Regency Park Apartments.submitted by Jessica P. - Jan 09, 2015 |Recommended: YesI really enjoy it. Parking is the worst part of living here. I can t hear my neighbors and the apartments are spacious. I love the floorplan and quietness of the building.submitted by Kristy C. - Oct 31, 2014 |Recommended: YesGreat place to live. Easy comfortably living.submitted by Darrell T. - Oct 03, 2014 |Recommended: YesNice friendly neighbors,well kept units. Nice neighborly feel. nice staff.submitted by Krystle T. - Sep 12, 2014 |Recommended: Yesvery homey feel, nice neighbors. This is my Homesubmitted by Susan D. - Jun 20, 2014 |Recommended: YesI've lived at Regency Park for seven years. My apartment (I've lived in two of them) is lovely, the staff is fantastic, I love it here, and have told lots of people about it!